After a few months of rumors and leaked news , Google has landed Android 4.1 Jelly Bean to its Inside Outside just an hour ago . This firmware update makes the android experience even more buttery and smooth all around . Google Now pretty much tells﻿ you everything you want to know without even having to ask for it. Amazing. One of the main complaints that come from Android users is that , the phone has lag issues even on the highest-end phones . This complaint was addressed by google , for which the solution it came up is called the project butter . Project Butter comes with triple buffering so that CPU and GPU can work togethor , without waiting for each other . Not clear ? This project means virtually all actions faster than before !! Jelly Bean will really anticipate where fingers touch the screens and even where they will touch next . When the system is not in use , Jelly Bean will dial the CPU back to lower the frequency i.e. it is going to make some apps sleep . When revolving around with home screens , with a widget on your finger , you no longer have to worry about the space left on that home screen . Jelly Bean automatically resizes the widgets and they will fit into your home screen . 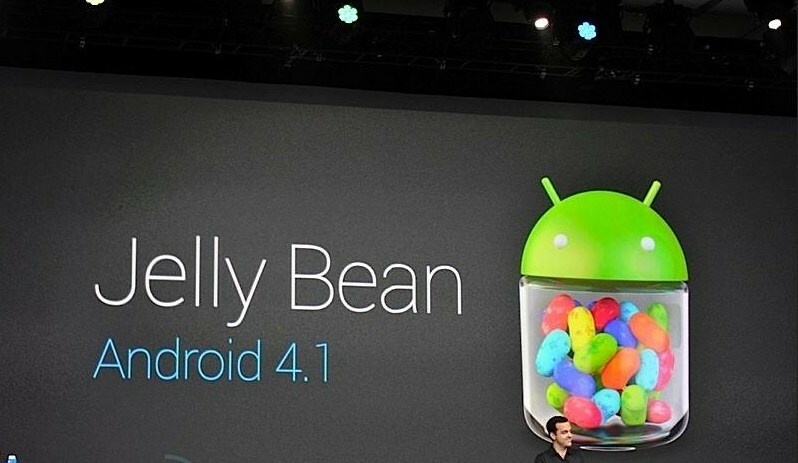 Android 4.1 Jelly Bean will come with 18 new languages for wide acceptance around the world . 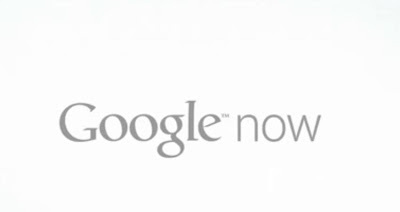 Jelly Bean has the knowledge Google's search engine has built and responds to all your questions in a natural way ( one step closer to siri ) . than ever on android with JB . 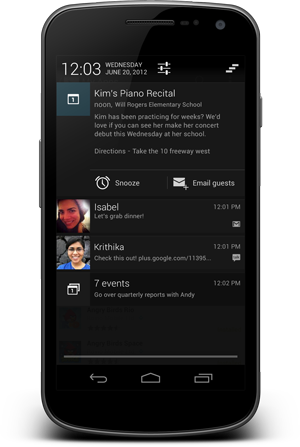 Notifications , with JB , will have the capability to expand and collapse or even tweaked by you . 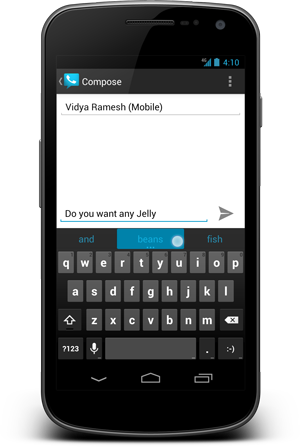 Now even blind user can use jelly bean devices by using Gsture Mode to reliably navigate the UI touch and swipe gestures in combination with speech output . 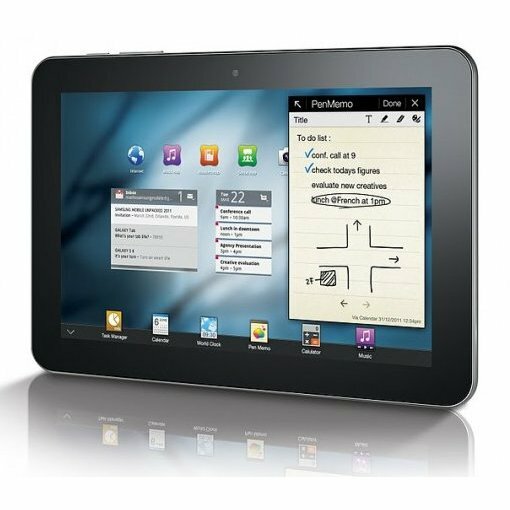 Samsung Galaxy Nexus , Nexus S , Nexus 7 (new tablet) and Mototrola Xoom will be the first ones to get this update over the air . For these 2 devices the release date is set for mid - July .